The foot massage was so relaxing. This aroma is so relaxing. The melody was really relaxing. 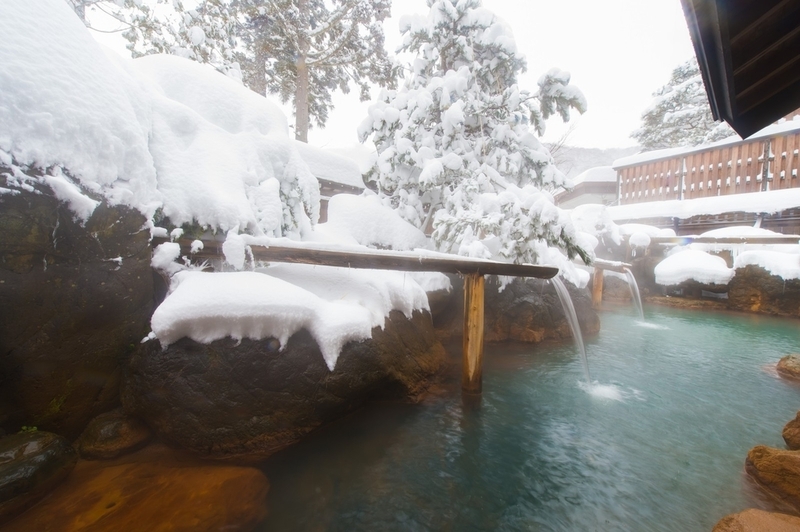 This onsen is very beautiful and relaxing.